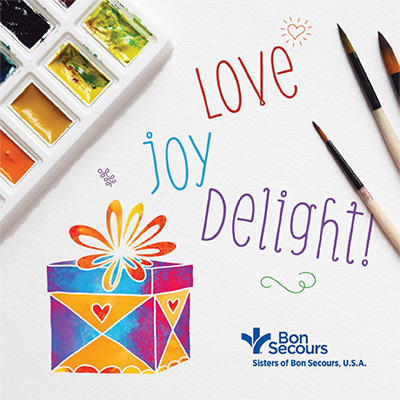 It has been a busy and blessed week here at Sisters of Bon Secours in Marriottsville. 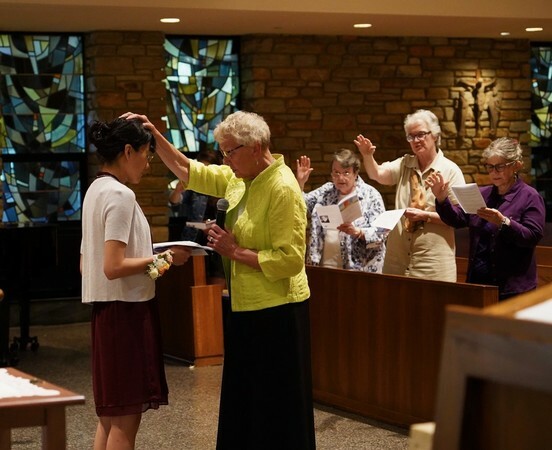 We held a Welcome Ritual for a new candidate, Ji Kyung Choi, and the Sisters promised to encourage and support Ji and to build relationships and community with her. Ji was presented with symbols of entering the Community as a candidate and will now begin the candidacy phase, a stage of orientation and transition to religious life.